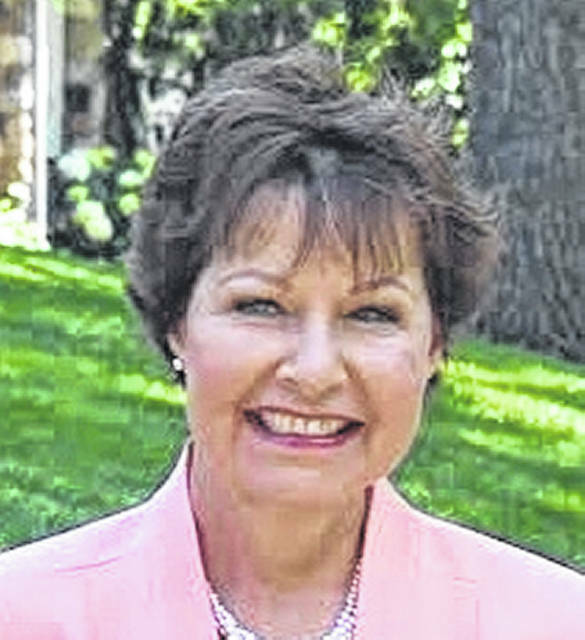 LIMA — In the race for Ohio’s 4th Congressional District, retired Oberlin school teacher Janet Garrett is hoping the third time is the charm when it comes to removing Rep. Jim Jordan, R-Urbana, from the seat he’s held since 2007. The two faced off in both 2014 and 2016, and while Garrett made few inroads against Jordan in those years, her 2018 campaign looks to be something different due to a full-time professional staff, the highest fundraising numbers she’s ever posted and a political climate that has shifted dramatically since President Donald Trump won the White House. Whether it’s enough remains to be seen. 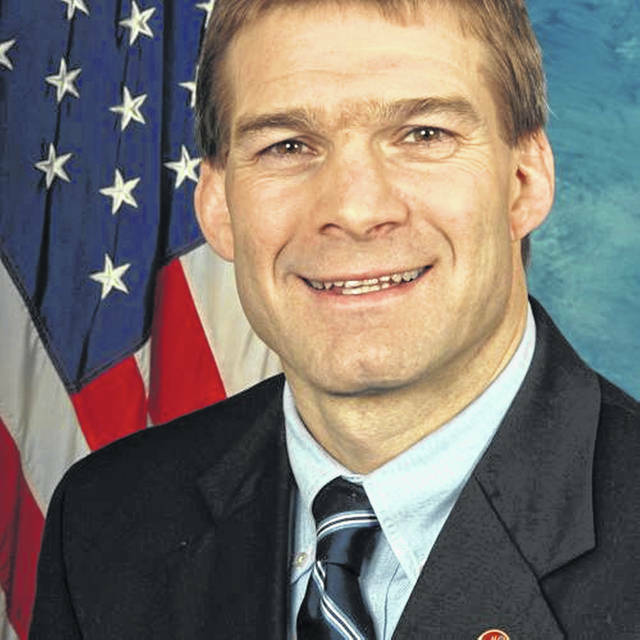 Compared to some of his Republican colleagues, Jordan’s legislative record is sparse. He’s passed and sponsored few bills for the decade he’s been in the House. Instead, Jordan’s influence has coagulated around pushing initiatives and acting as a dissenting voice for Congress’s quirks. That mantra reflects his priorities to pursue Trump’s campaign promises, and he said if he was to win both the House seat and the Speakership, one of his first goals is to build the wall between Mexico and the United States. Other initiatives Jordan mentioned include adding a work requirement for the able-bodied to receive welfare, replacing Obamacare and holding the Justice Department accountable for alleged abuses of power. As for bipartisanship, Jordan points to work he’s pursued with Democratic members of the House in providing protections for the sources of journalists. Jordan has also raised a red flag for alleged free speech violations being pursued against conservative commentators. But Jordan isn’t relying on bipartisanship to move his legislative initiatives forward. When asked how he would work if Democrats were to take control of the House, he declined to entertain the scenario. “I don’t think that’s going to happen. I think Republicans are going to keep the majority. If we contrast the amazing record of the last 21 months and contrast that with the vision the Democratic Party has now taken … if that’s how we frame this up, if we do that, that’s how we win,” Jordan said. Compared to Jordan, Garrett said her outlook on the job of a representative is the fundamental difference separating her from her opponent. “He said that he didn’t go to Washington to pass bills. Didn’t you read a job description before taking this job?” Garrett said. Instead, Garrett said healthcare needs to be addressed through something like the Medicaid expansion bill that would build upon the foundation of the ACA. “I would agree the ACA didn’t go far enough in addressing the problems of healthcare. I’m not a huge advocate of ACA, but I do agree that we should not be allowing insurance companies to take away coverage of people with pre-existing conditions. That has become a huge issue among Republicans, Democrats and independents alike,” Garrett said. Other items on Garrett’s legislative agenda include expanding on workforce development, lowering the cost of higher education, closing the gap “between the rich and poor in this country,” protecting small businesses from large corporations and alleviating financial burdens of tariffs from local farmers. As for bipartisanship, Garrett said she would focus on finding common ground between Democrats and Republicans to begin healing the “deep divide” created from recent political rhetoric coming down from the national level. “I have spent the last four years going around this district listening to people and trying to find out what the issues are because I think that’s what a representative should be doing. Once I’m elected I expect to be back many many times,” Garrett said.